How to be effective when planning your next remodel. As an owner of a MN design and build company, I have always struggled with one question. Am I losing out on potential clients because I request a design retainer first, then bid it after a design is completed? There is no right or wrong answer as to why you should start with a design first or start with a free proposal. A free proposal will most likely start with basic cost, and then the cost will grow with design, and this usually happens as the work is being done...which causes scope creep and time delays. In this blog, I am going to address free estimates, and as a company how can we handle capturing potential clients that are ready for a design, and those clients that are not quite ready for the design phase. With that said, your objective for a free estimate for your remodel should dictate your process, as well as your planning, and your commitment for obtaining a free estimate. After putting some thought into this, I have decided to try something new. I am going to work on providing free estimates. However, before we get too far down that road, to do this I’ve decided I’m going to ask some basic questions from all of the potential clients before moving onto an in-house consultation. A vetting process of sorts. How these questions are answered will determine whether we set up an in-house consultation to come out and take a look at your perspective space. In other words, not that I don’t want to meet you, but I have decided that it is not feasible, or possible to get a phone call from someone that they are looking for a kitchen remodel, and they just want a free estimate. To continue with the success of Excel Builders, I am establishing a basic process and procedures. For the success of your remodel, we are going to have a simple, and straightforward process. Let’s get down to the questions that we will be discussing on our initial phone call. - What is the location of the home? - What is the age of your home? 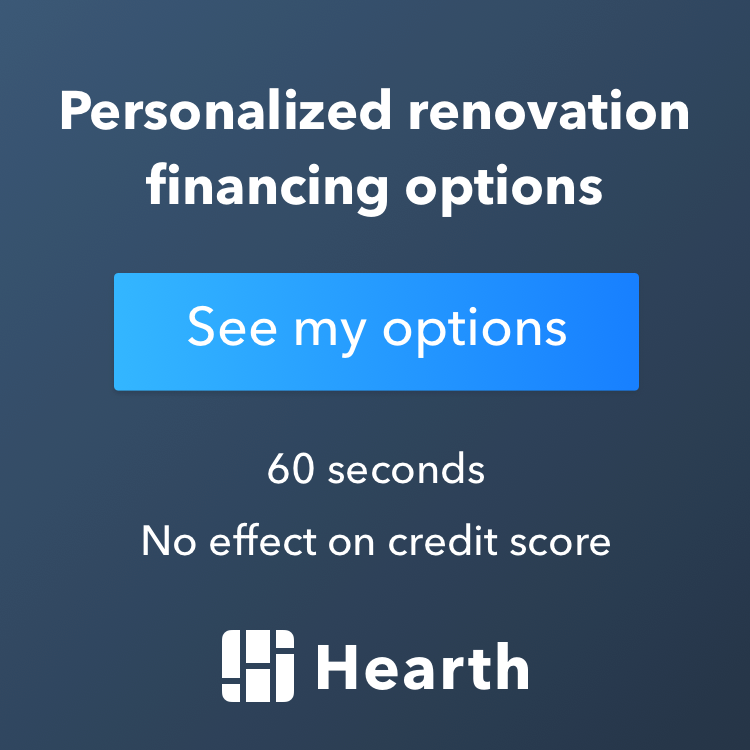 - Why are you looking to complete a remodel? - What is your budget for this remodel? o Now, I know some of you have heard this before, but this needs to be addressed up front. o The budget…is usually the white elephant in the room. However, the budget needs to be addressed. This means how much do you plan to invest in this remodel. I don’t want to talk about how much you think the remodel will be. I know that part of getting the free estimate is establishing a budget. However, if you are serious about completing a remodel, and serious about getting a free estimate that is worth something the budget needs to be addressed. Even though you may not know how much the remodel is going to cost, you should have an idea of what you have to invest, or what you want to invest. For example, $20,000, $50,000, $150,000. - Where are you at in the process of planning for your remodel? Have you met with any other companies? Have you received any free estimates at this point? o If you received a free estimate, or met with other companies, then why haven’t you decided to work with one of those companies? Well, there you have it. I don’t think it’s too much to ask. I am sure as I progress with this as our process the questions will be tweaked. The point is to be ready, honest, and open when planning your remodel. You only get one chance to complete it correctly the first time. When you are ready, give us a call. We can be reached at 612-524-5804. We are a full-service remodeling contractor that has a long list of satisfied customers. We service the Minneapolis/St. Paul, Twin Cities Metro Area including the cities of Chanhassen, Eden Prairie, Bloomington, Edina, Chaska, Minnetonka and Plymouth, Minnesota. We look forward to answering your questions. 1 How to be effective when planning your next remodel. 1.1 After putting some thought into this, I have decided to try something new. 1.2 When you are ready, give us a call. We can be reached at 612-524-5804.